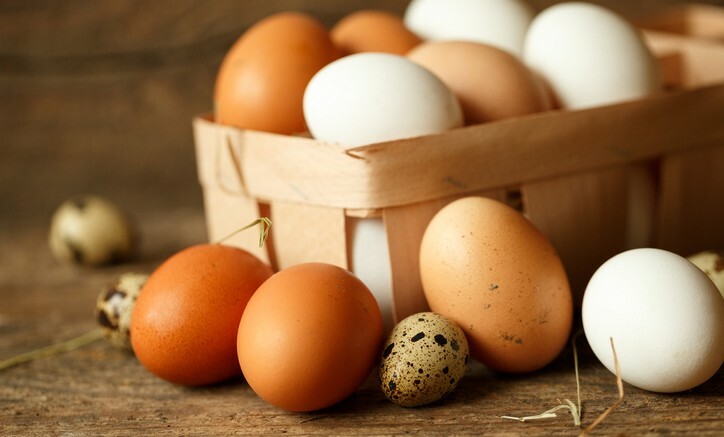 Do you know that eating 2 eggs per day or 6 eggs per week can increase your HDL level by up to 10%? Eggs are one of the most consumed foods in the world. They contain high-quality proteins, vitamins, and minerals. The whites are rich in selenium, vitamin D, B6, B12, minerals such as zinc, iron and copper and antioxidants such as Lutein and Zeaxanthin. They help increase Good Cholesterol (HDL) and reduce the risk of heart disease, stroke, and various health problems. Be the first to comment on "What You Should Know About Eggs"